Math – Why Bother Learning? Many children do not enjoy learning math. It can get quite frustrating at times and children can wonder, “Are Algebra and Geometry necessary for my future? Believe it or not, math can be quite useful later in life. Daily living can require some math basics. Just going to the supermarket, you would want to check out the sales and calculate if you really end up saving money. My student that was put in charge of the scenery for the school play found that she used her math skills to ensure that all sketches were done in proper proportion. Baking in bulk makes knowing your fractions a necessity. Additionally, many jobs use math skills extensively. Another important aspect of knowing your math is that it can help you make better economic and political decisions. 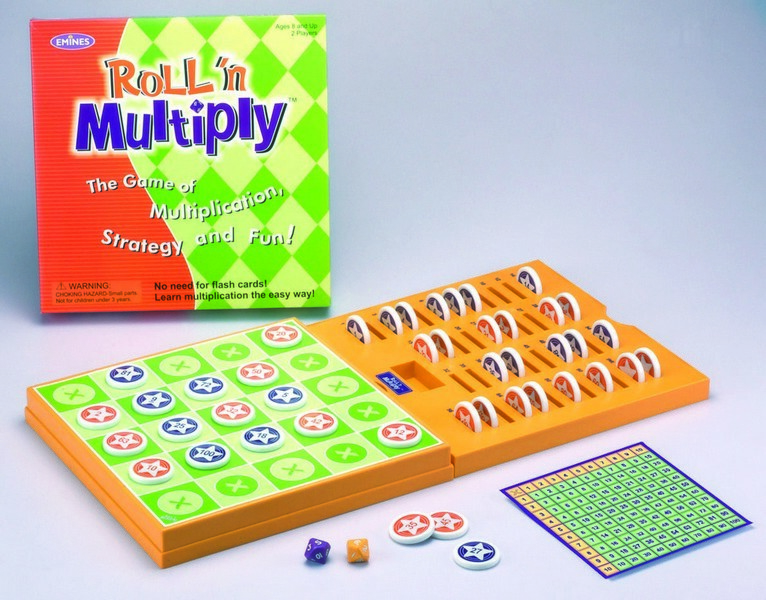 EducateWithToys.com has a vast array of great math games. They’re fun and educational at the same time making your children oblivious to the fact that they are actually learning!